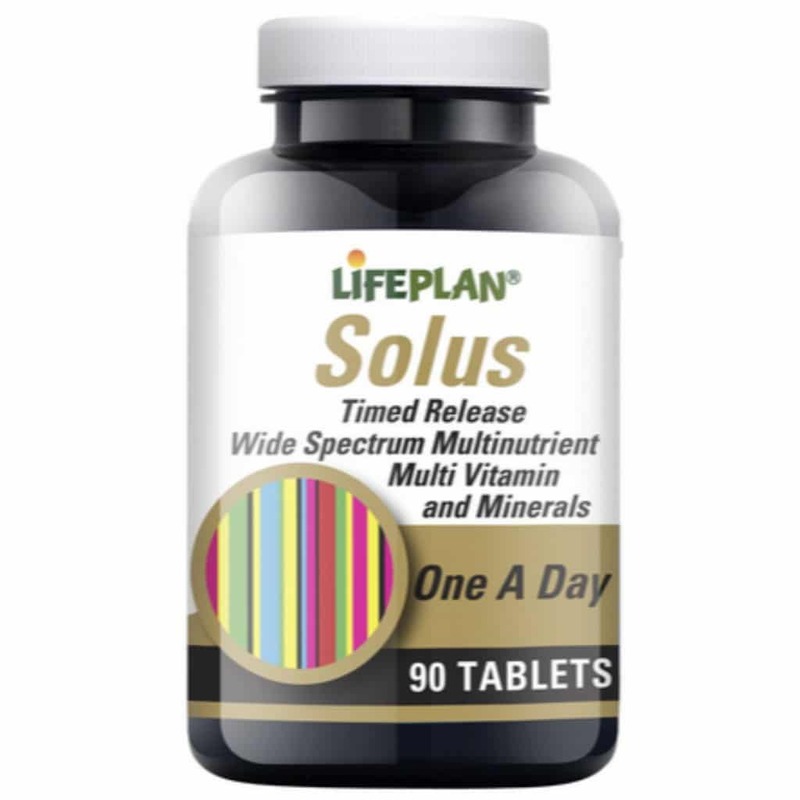 Solus is a wide spectrum nutritional supplement combining vitamins and minerals plus other nutritional components such as kelp, citrus bioflavonoids, evening primrose and ginseng. Solus is an all round supplement to help maintain general health and wellbeing. Solus is a wide spectrum nutritional supplement combining vitamins and minerals plus other nutritional components such as kelp, citrus bioflavonoids, evening primrose and ginseng. Solus is an all round supplement to help maintain general health and wellbeing. WARNING – This product contains iron which, if taken in excess, may be harmful to very young children.